Exactly 30 years ago last Sunday (March 15th, 1985) was registered the very first dot com domain: Symbolics. It was registered by a computer tech company that has since long gone bankrupt and today it is owned by XF.com investments. They have built the site into kind of an Internet nostalgia website. CNN.com has published an article on the 30th anniversary of .com. It highlights how the Internet went from being so obscure in the early to mid 1990’s to a household name today propelled by the popularity of the .com domain extension, or suffix. Only some five other domains joined symbolics.com in 1985. 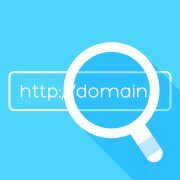 By 1987 just 100 .com domains were registered. During the so-called “dot-com bubble” between 1995 and 2000 registrations sky-rocketed from 9,005 to over 20 million. Today, the Internet impacts global economy into the trillions of dollars, mainly led by the dot com. The dot com domains continue to go up in the price and sell at premium while other extensions trail far behind. However, the CNN article raises the question whether the release of many new extensions into the market such as .club, .guide, .media, .money, etc., etc., spell the slowing of the .com popularity eventually leaving it behind in favor of the newcomers. The domain news blogging website, TheDomains.com, even posted an article quoting the CNN piece with the title: Will .Com Even Be A Thing in 50 Years? Our title here kind of blends the titles of the two articles mentioned. Then an article at Telegraph.co.uk asks: Will the world’s best-know web domain soon be obsolete? Here is why .com will never fade into obscurity, or become obsolete, but rather will continue to be more popular than ever. Do you remember Internet catch-words that defined certain eras in the history of the World Wide Web? Words like “virtual reality”, “web-sticky”, “cyberspace”, “chat room”, or “information superhighway” have had their day but were short-lived and become obsolete. BBS, or bulletin-board system, that was so popular in the 1980’s and early 90’s, only lasted about 18 years until the Internet made that system obsolete. Then too were other extensions released after .com but that never took off, such as .mobi, .name and .us. 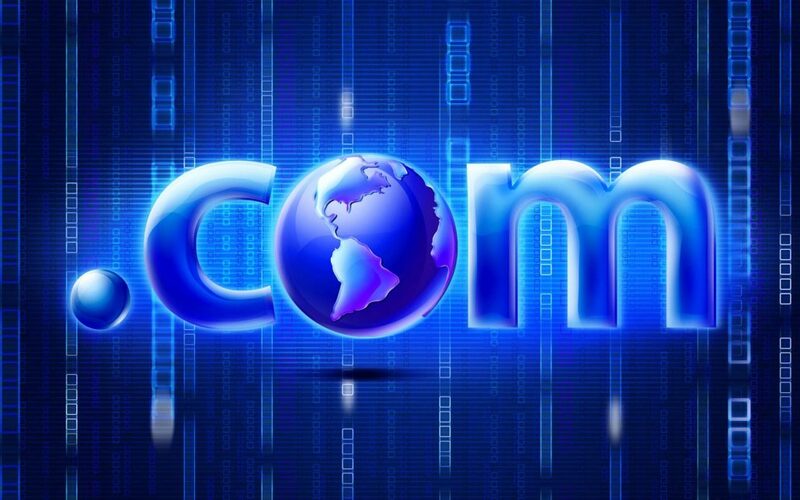 The fact that .com has continued to not only maintain it’s position as KING of domain extensions but continues growing in popularity for over 30 years is a true statement to its durability and staying power. In addition to the test of time, .com has also survived the crisis of the dot-com bubble bust and has risen out of the ashes, as it were, stronger than ever. 30 years later, extensions are as important as ever in connecting the offline and online worlds together. So important, in fact, that the internet industry regulator ICANN (The Internet Corporation for Assigned Names and Numbers) is in the process of accepting applications and granting rights to certain organization to operate new TLD’s (top-level domains or extensions) numbering in the thousands, to account for future growth. Many are available today for the public to register, such as .club, .guide, .media, .luxury, .photography, .pub, .solutions, .technology, .restaurant, .today, .guru, .tips, .estate, .zone, to name just a few. However, .com continues to be the leader and best known suffix with no signs of slowing down. https://www.tckmedia.com/cms/assets/dot-com-reaches-30-years-old.jpg 1200 1920 TCK Media https://www.tckmedia.com/cms/assets/TCK-Logo-17.png TCK Media2015-03-16 21:29:002016-04-19 00:07:31Dot Com Has Reached 30 Years. Will It Last Another 30?